From jumpstarts to lock outs to tire changes we got you covered for roadside assistance in Malden, MA. Tire Changes - Got a flat tire due to a pothole, driving into a curb or anything else in Malden, MA? Give us a call for roadside assistance in Malden. 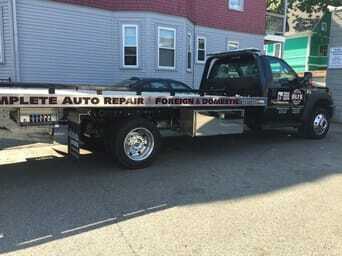 Need a​ tow truck in Malden, MA? our local towing service for cars, light trucks, SUVs and vans. Call now! (781)321-0880. Need a tow in Malden, MA?